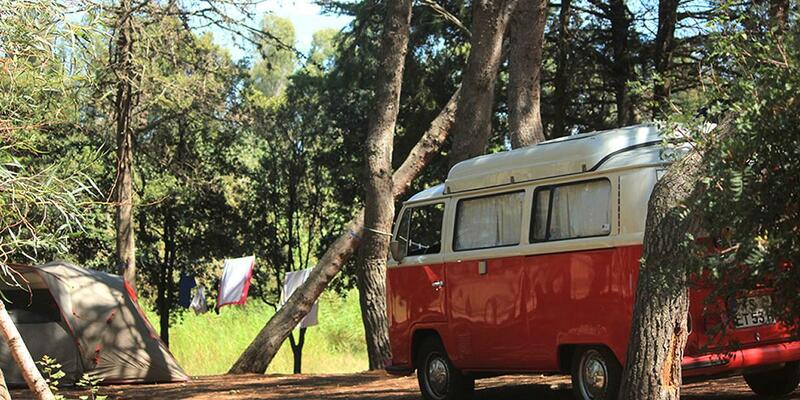 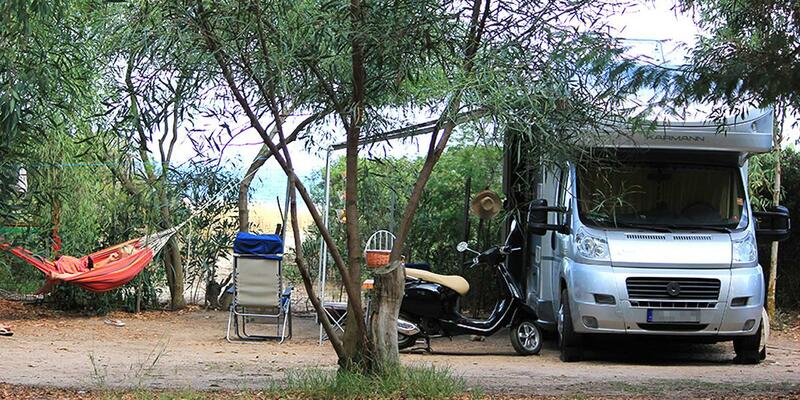 For those who love nature and adventure, the Ultima Spiaggia is a 4 star camping site in Ogliastra that has 280 camping spaces shaded by eucaliptus trees, mimosas and pine trees, in which you can enjoy your stay and the direct access to the beach. 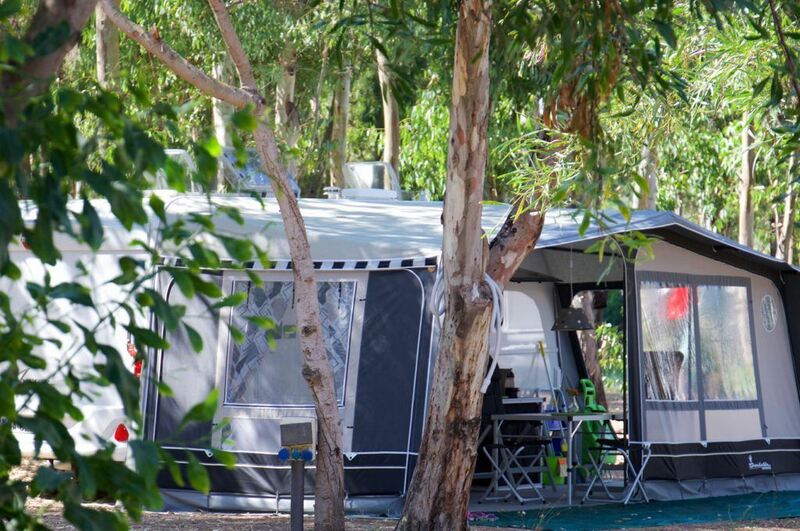 It is particularly indicated for those with tents, caravans and RVs that are looking for a relaxing, clean and friendly environment. 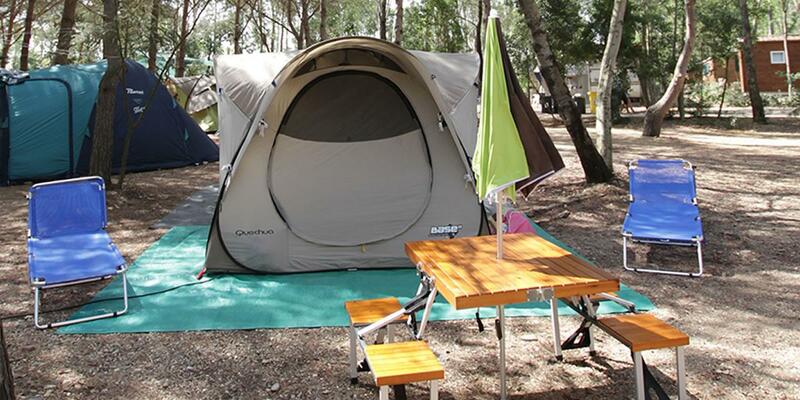 The staff dedicates the utmost care to cleaning the bathroom facilities and the camping spaces that is fndamental for those staying in their own camping equipment.